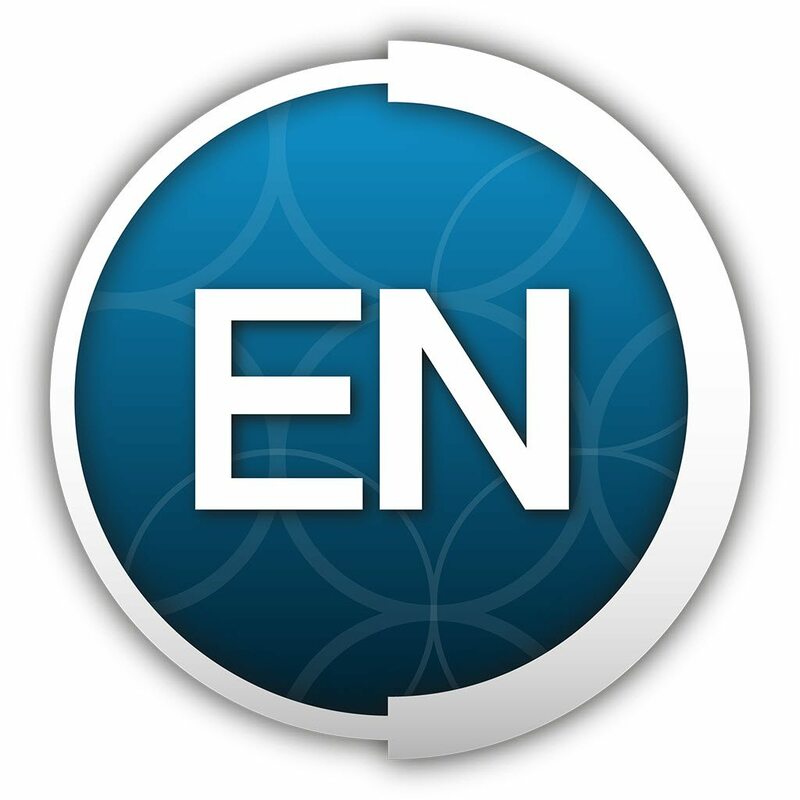 EndNote is a tool which allows you to organise and keep track of your references, and easily insert them into your research documents as in-text citations, footnotes or a bibliography in any of a large number of citation styles. Next to the face-to-face workshops for internal researchers the library offers remote live Q&A sessions for external researchers as well. Do you want to know more about EndNote’s advanced features, or tackle specific problems, these remote sessions are meant for you. Prerequisites: Before attending, make sure you used EndNote already and tried to solve problems by watching the video tutorials or reading the guides. You can find these on the EndNote support page. More information: For general research support and guidance by the University Library, and our contacts, please check the Skills and Support page. Please sign up 2 weeks before the scheduled date. After signing up, the library sends you detailed instructions on how to participate in these remote ‘collaborate’ sessions, and a form to fill out to specify your questions or problems. This form has to be returned to ub-endnote@maastrichtuniversity.nl at least two working days before the scheduled date.